Leaves are the hand prints of trees. 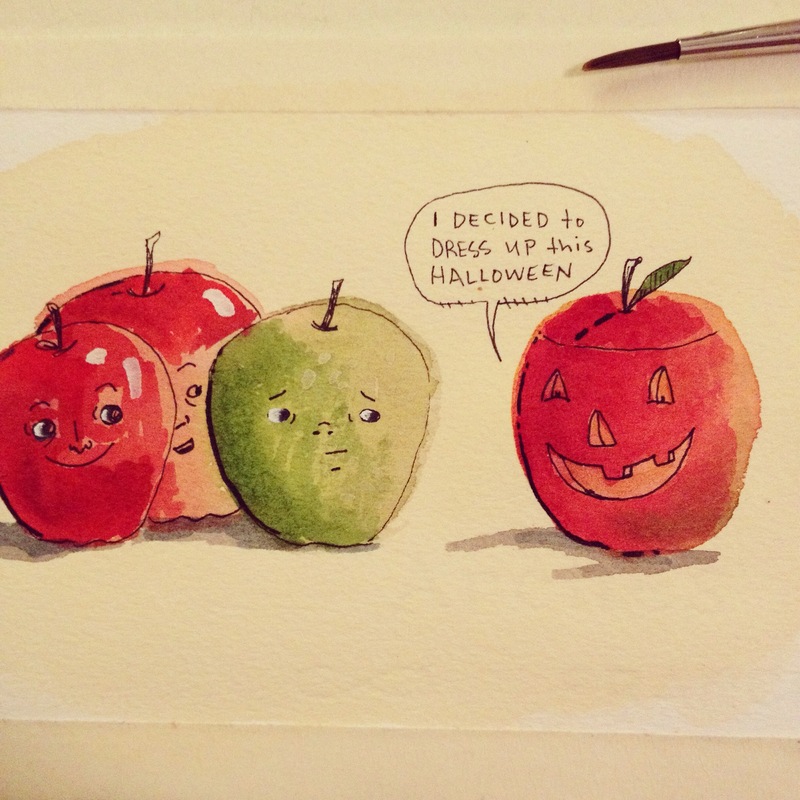 My love for October includes apples. 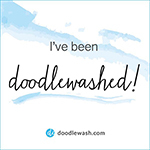 I’m not used to posting from the WordPress app, so please bear with me. Have you ever tried to carve an apple like a jack o lantern? I haven’t, but I tried to carve a spaghetti squash one year when the stores ran out of pumpkins. True story. (It did not work.) Anyway, I thought it’d be funny to try it with something else, but as a drawing. Hope you enjoy the result.